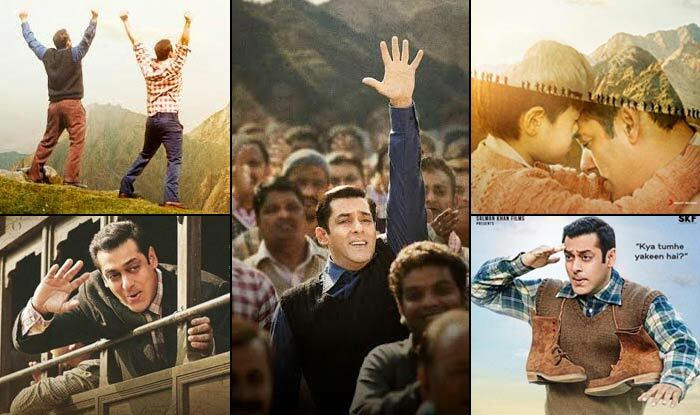 Tubelight 10th Day Collection Second Sunday Box Office Earnings and Occupancy Report: Tubelight 10th Day collection was one of the most awaited thing about this year. The film got tremendous support from Salman Khan fans. Despite strong fan following, Tubelight collections failed to cross any mark on the box office. The film does have successful business over some screens but failed to perform at large. Film got good collection from Single screens which usually have largest share in contributing to Salman Khan films. From day 1, it was predicted very well that the movie will not be able to gather good audience around the globe. Overseas box office earnings were very limited in comparison to the other films of big names in bollywood. On the very first day, film collected only 21.15 crore rupees which was strictly average considering the fan base of superstar Salman Khan. Despite having a weekend on the Saturday, movie failed to grow big on big screens. Film only gained 2 lacks more than the previous day which was a strictly average figure. As its second day earnings, Tubelight collections reached mark of 21.17 crores. Sunday was slightly better with 22.45 crore rupees earnings. This was way less than the figure Salman films have collected on weekday releases. 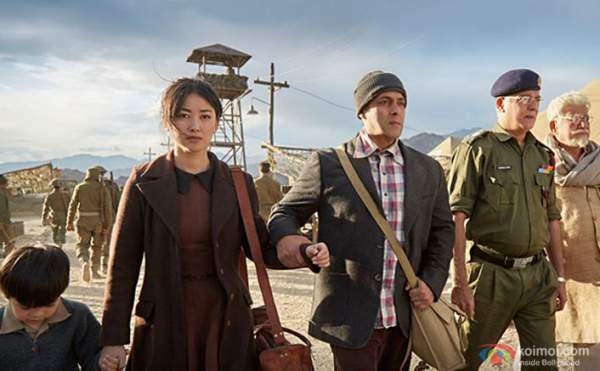 As its first weekend earnings Tubelight collections marked a figure of 64.77 crore rupees. Film failed to touch 100 crores before the 1st weekend. The extended weekend begins with eid holiday on Monday. Film failed to impress audience there as well. Fickle was only able to touch the mark of 19.09 crore rupees which was way less than Salman films have did earlier in the bollywood. Eid didn’t proved positive for Salman this time, primary reason was GST getting rolled out in India and negative reviews. Occupancy during the first extended weekend of 4 days remains around 45-50% in most of the theaters. Urban areas including Delhi, Haryana and Gujarat contributed substantially. Film have minted out around 83.86 crore rupees which is even less than first day earnings of Baahubali. During the next 3 official weekdays, Film lost substantial audience with the fact month end coming close. Its noticed in the bollywood collections that movies didn’t perform upto the expectations on month’s end. Movie minted out a figure of 12, 6.5 and 4.5 crores respectively on the Tuesday, Wednesday and Thursday. The first week collection of Tubelight film totalled to 106.86 crore rupees from the domestic market despite getting festival release. Box Office report was totally flopped. Second week didn’t opened with any positive vibes. With mere 2.1 crore earnings on 2nd Friday (8th day) movie got only 15% occupancy in most of the theaters of city. Weekend was also not well for Tubelight collections. According to intial reports as its 9th day and 10th day earnings, film was not able to cross the mark of 10 crores in total. Movie should have the lowest in last 3 years 160 crore lifetime box office business worldwide. Overseas earnings came as a rescue point in Tubelight collections. Film got tremendous response from Muslim majority countries having following of Salman Khan. Previous articleMTV Roadies Rising 1st July 2017 Full Episode: First Semi-Finalist Declared!